Twice as many Tier 1 investor visas were issued to Chinese as to Russians last year. Think the UK, specifically London, is just an oligarch’s playground? 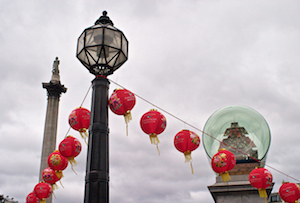 Think again – the number of Chinese citizens awarded British investor visas doubled last year and was almost twice the number of Russians getting a pass to splash the cash in the capital. 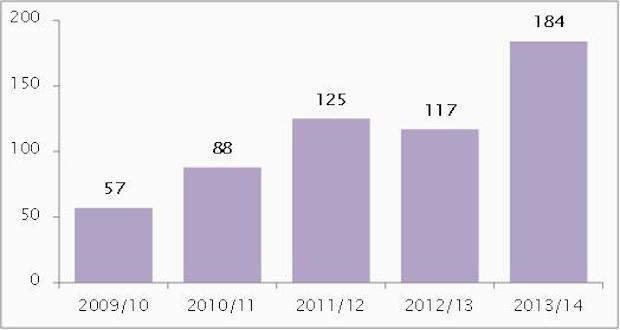 In total, 357 Tier 1 investor visas were issued to Chinese nationals in the year to September 2014, just over double the 178 given out the previous year and 43% of all investor visas, according to UK government data pulled out by lawyers Pinsent Mason. 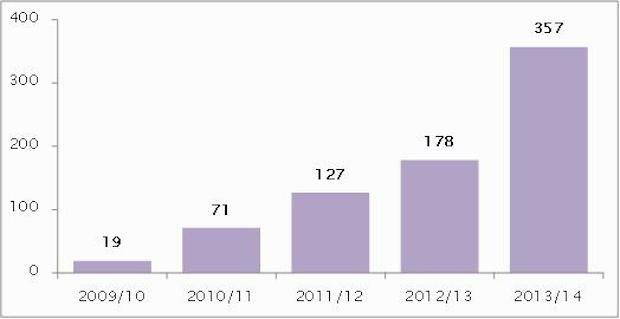 Behind the Chinese were the Russians, who nabbed 184 visas, up from 117 in 2013. The recent oil price crash, which has whacked the Russian economy of late, is ‘so recent that it is not yet reflected in the number of visas granted,’ according to Pinsent Masons partner Yuri Botiuk. Foreigners could get Tier 1 visas for a £1m investment in UK government or company bonds or British companies’ shares. That was increased to £2m in November and the 25% allowance for assets like property has been ditched. Property companies are also excluded – the Government has clearly been listening to concerns about London’s increasingly internationally-owned, empty homes. That won’t put most applicants off though – the £1m extra investment is ‘relatively modest’ for them, according to Botiuk. We might see increasing numbers of Chinese applying for British citizenship, then – a £5m investment gives them a right to apply for it after three years, while £10m gets you there in two. Everything really does have a price. But before high-end London estate agents start racing to hire Mandarin-speaking staff, the number of incoming wealthy Chinese bears comparison to the US. Stateside, more than 85% of the 11,000 EB-5 visas issued in the year to September went to wealthy Chinese. A minimum $500,000 (£329,000) investment in US government-approved projects that create 10 or more jobs gets foreigners a green card and a path to citizenship. When it comes to attracting the dragon’s dollar, the Americans are streets ahead.